Fancy improving your photography and working out in the field alongside a professional wildlife photographer with wild cats? 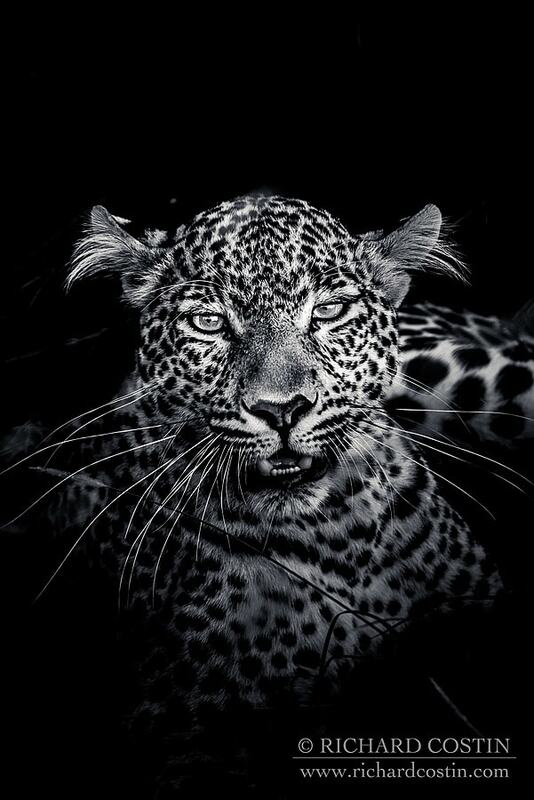 Back by popular demand we are proud to announce our next Big Cats Of The Mara photography workshop! The Masai Mara really is the place to see the Big Cats in the wild; home to the BBC’s Big Cat Diary and countless other nature series. The opportunities to observe and photograph Lion, Leopard, Cheetah and so much more in a stunning setting are simply amazing, drawing Richard here year after year. 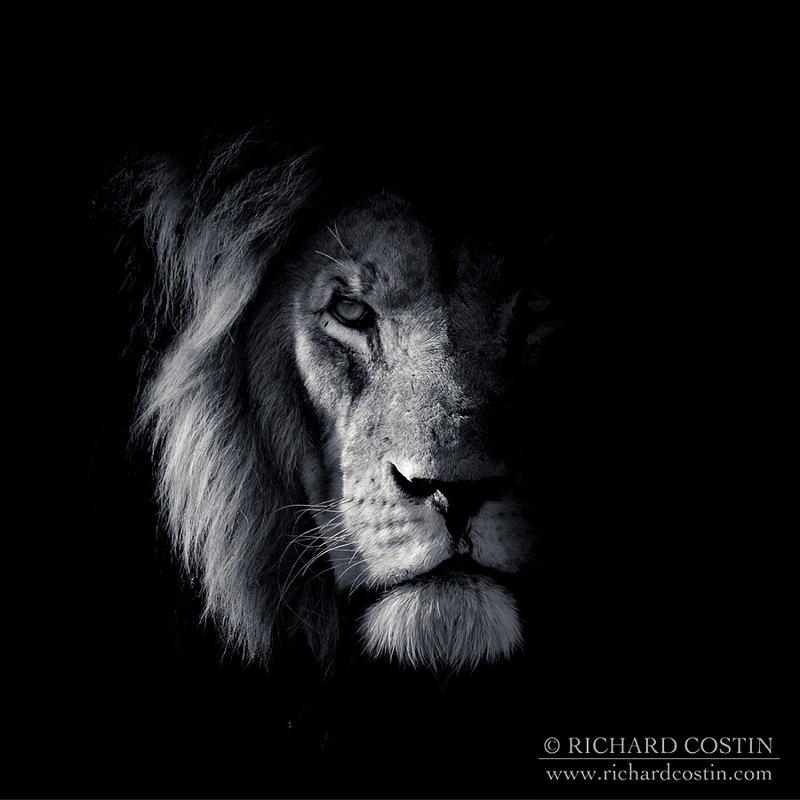 Many photographers run tours to the Mara but Richard’s images speak for themselves as to his experience and skill working in Africa with Big Cats, working side by side with award standard guides, initially hand picked years ago and now with friendships as much a part of the trip as the wildlife. Always putting his hard earned photographic and animal experience to work for you alongside the amazing tracking skill of those guides, you will be in the right place at the right time to take advantage of everything the Mara has to offer in a responsible and relaxed yet focused trip. 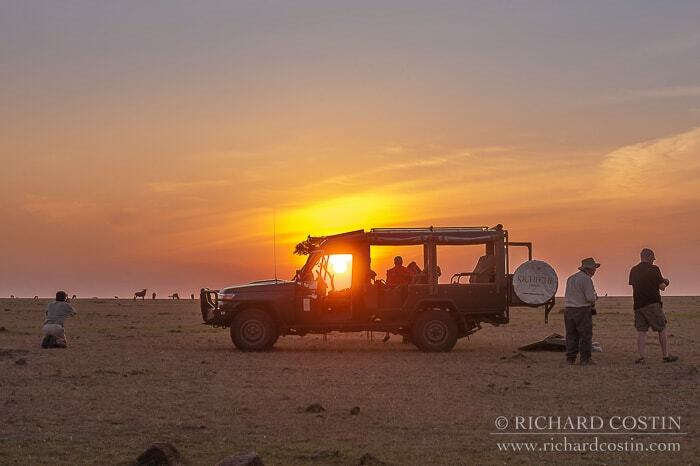 Richard will be on hand every step of the way to improve your technical and field craft skills whilst out on the plains, taking your photography to the next level all whilst having a blast. Whether you are a well seasoned photographer looking to be put in the right place at the right time or absolute beginner you will be able to learn and grow, returning with images to be proud of as well as skills that you will carry with you on your next photographic endeavours. All inclusive, flights, meals, drinks. Based in private conservancy with far less crowding. Included option to venture into the main reserve if advantageous. Small groups for tuition tailored to suit your style. On site and post trip workflow/processing guidance. Overnight stay in Luxury Nairobi hotel to reduce stress and rushing on arrival in Kenya. 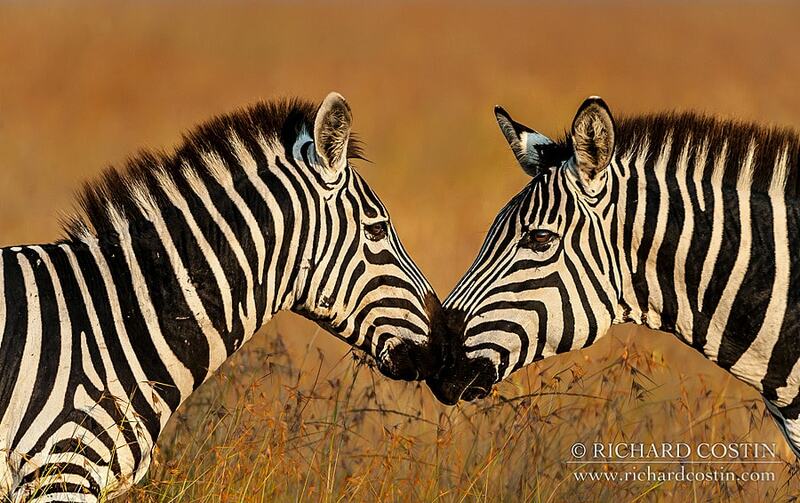 This Safari will be small intimate groups working directly alongside Richard. His down to earth, no nonsense approach to teaching and photography means anyone with any level of gear will enjoy this trip. 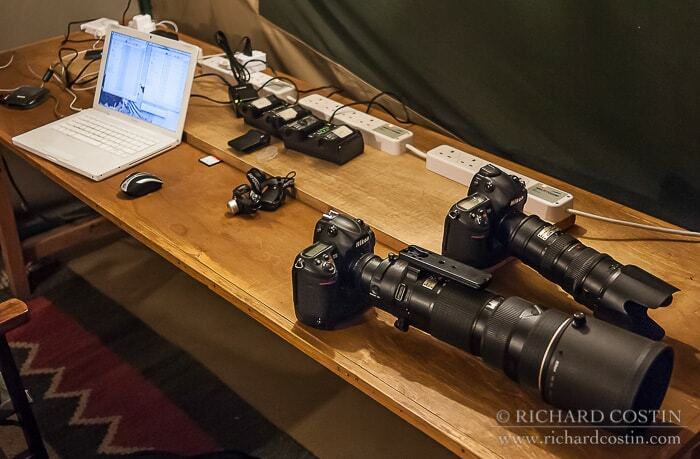 Spending thousands of pounds on gear a photographer does not make, although if you have it bring it along!! Field-craft, patience and technique are what you will learn putting what you do have to best use. 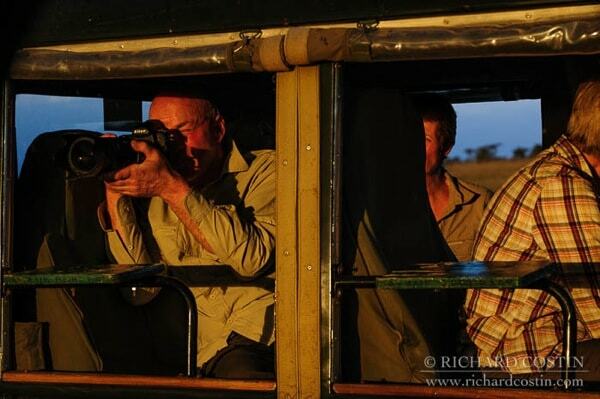 Richard will be directing the vehicles exactly as he does when working alone, the same way that has enabled him to take the images he has published the world over. Once back in camp there will be informal sessions on digital workflow, raw processing, essential backup methods and everything else, (don't worry, these are optional if you don't find that side of things very interesting) preferably with a cold drink in hand! We run very focused trips, working hard to get the shots but all the while, never loosing the important sense of fun. That’s why Richard does what he does, a love of animals and sheer enjoyment. The trips are strictly limited to 8 people with a maximum of 4 guests per vehicle (vehicle’s often carry 6 or more guests). This is hugely important and often glossed over elsewhere. You absolutely need room to move around in the vehicles to make the most of the opportunities that we work hard to get and these vehicles allow for this when not packed up to the maximum. There will be no waiting your turn on either side of the 4x4 and you will have ample room to have your equipment ready to use at a moment's notice. All flights, food and drink included. Richard prefers to run not only the workshops but his own freelance African photography in the private conservancies that border the main Mara reserve. But why? The main advantage is the much calmer environment for us and more importantly the animals where numbers of people are strictly limited. 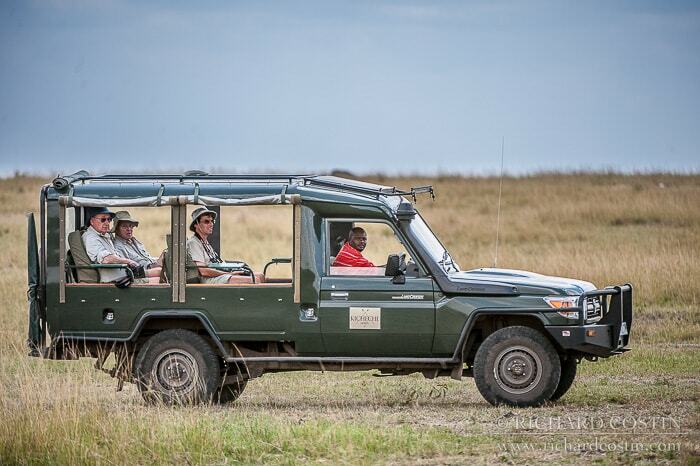 The crowds of 30+ vehicles (per sighting) that can be seen in the main reserve are never a risk in the conservancy in which we base our tours. The rules also allow us to make our own informed choices about a sighting. Extending a trust to our guide's tracking and animal welfare skills that pays dividends in terms of sightings and photo opportunities. 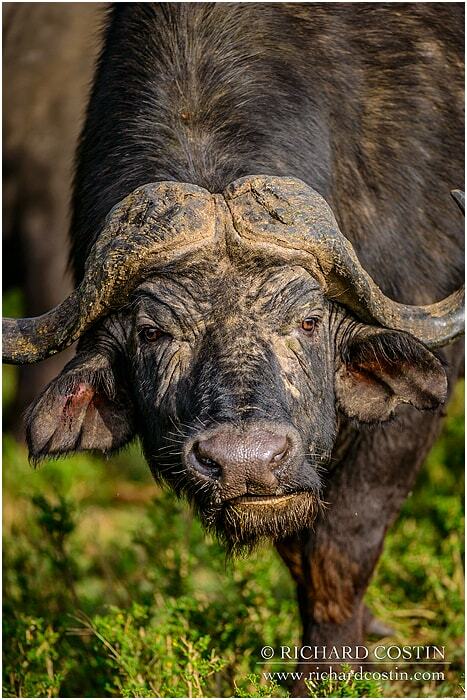 Those who are located in the main reserve are strictly prohibited from entering the conservancy which ensures a much more natural environment in which we can work. If and when the need arises however we are able to easily enter the main reserve ourselves. This is not normally needed outside of the migration season late in the year as the conservancy is rich with wildlife but is an option to us at no extra cost. 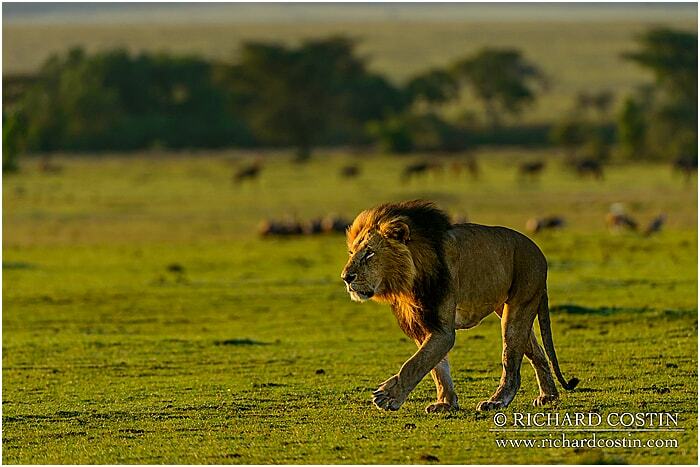 In fact over 70% of Richard's images are taken in the private conservancies. Flexibility is a key part of our tours and this really does let us have our cake and eat it! 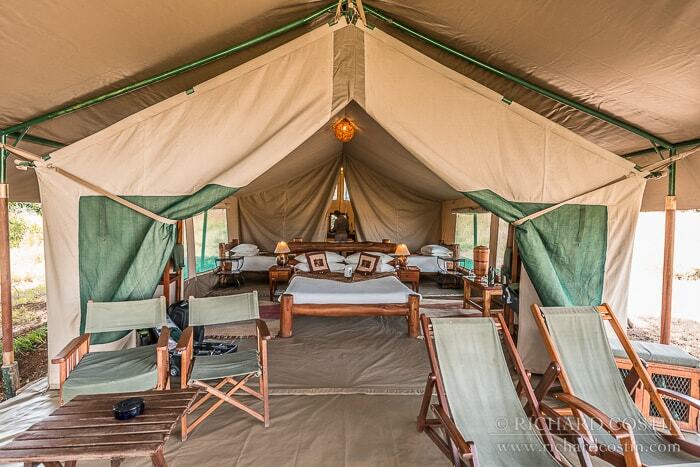 This tour is heading out in February which is a fantastic time to experience the Mara. 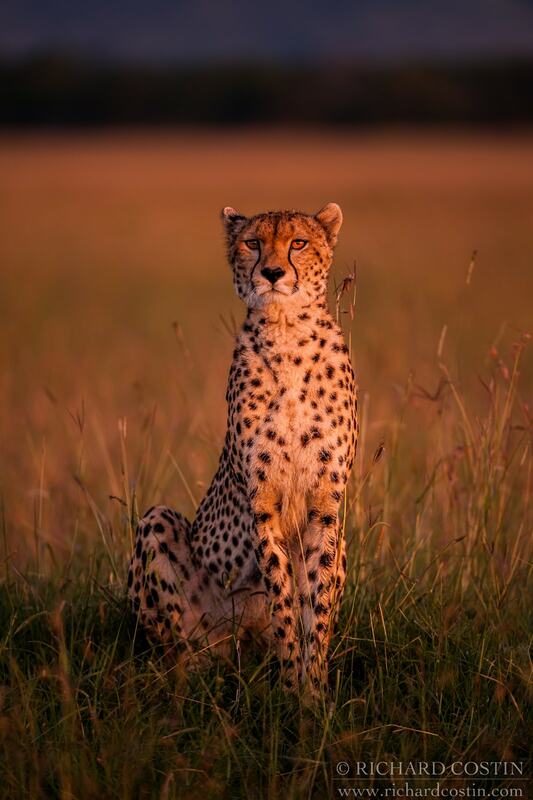 Less people are on the plains whilst the Mara’s cats are mostly resident and of course needing to hunt almost daily. This makes for a very productive and pleasant experience in which to work within the Mara ecosystem and is one of Richard’s favourite times to visit. 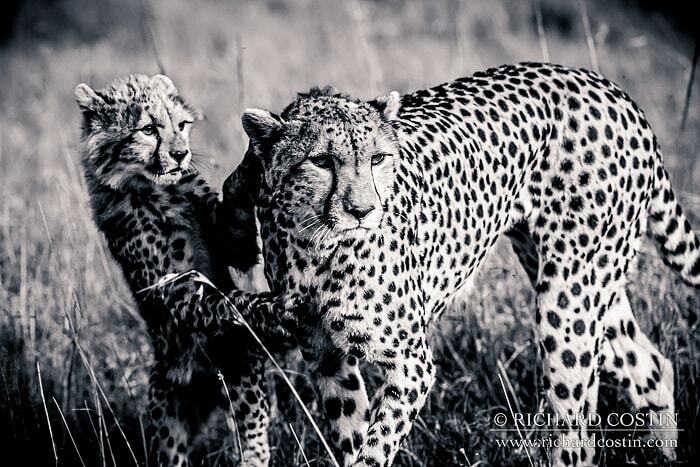 This conservancy is home to an abundance of animals including all the big cats for which the Mara is famous. They form part of a vital buffer zone between the Mara Reserve and the wildlife dispersal areas surrounding it, covering an area of thousands of acres directly adjoining the Maasai Mara National Reserve; creating areas of outstanding beauty and importance for wildlife. This conservancy offers pleasant and exclusive viewing of game in a pristine environment with a rich and diverse wildlife population rarely found anywhere else on the African savannah. This area is included in Richard’s top locations list and many of his most widely published and award winning pictures have been taken within its borders. This is a wonderful, relatively undisturbed part of the Maasai Mara ecosystem, with good populations of both predators and herbivores, including many Elephants and Rhino. 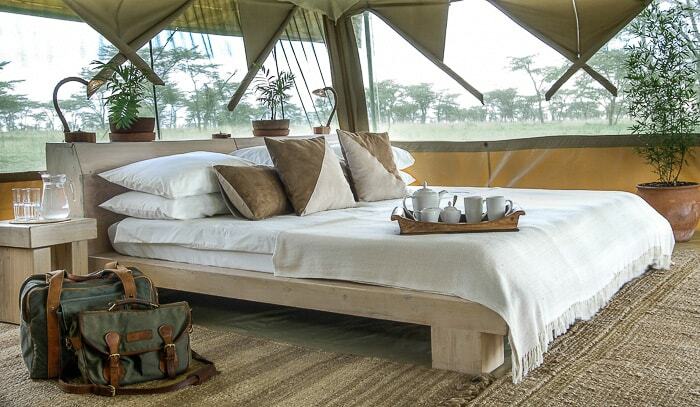 A small, intimate tented camp located in the Olare Motorogi conservancy bordering the Reserve. Very (very!) comfortable with amazing staff, food and all the comforts you could possibly need without sacrificing that true African Bush feel. It is the perfect way to have a safe & genuine African experience. 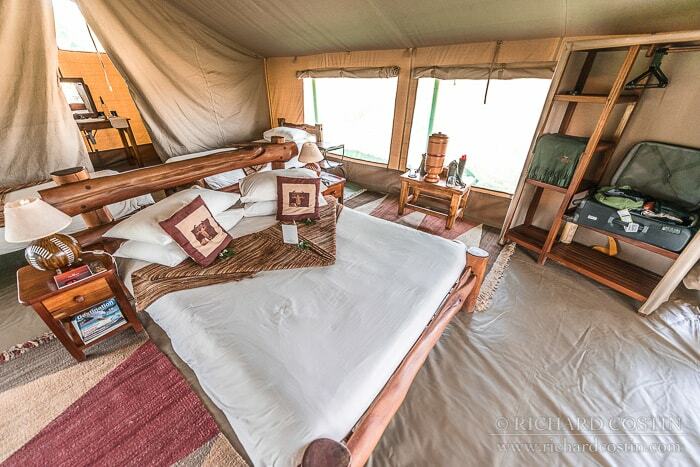 The tents are of the fully sealed, semi-permanent variety with private toilets as well as hot showers available inside after each afternoon drive before dinner. A large comfortable bed will greet you at the end of the day, available as double or twin. Evening meals around the campfire are superb and can all be washed down with cold beer, wine, juice or something stronger. We will be perfectly situated inside the conservancy with prompt access to all the main areas as well as the main reserve should the need arise (at no extra cost). You will work in the exact same way Richard works when out on his private projects. That can be summed up simply as working smart, determined and flexible. We leave camp at approximately 05:30am (after your morning coffee has been brought to your tent) and make our way to the destination chosen by Richard and the guides for that morning. 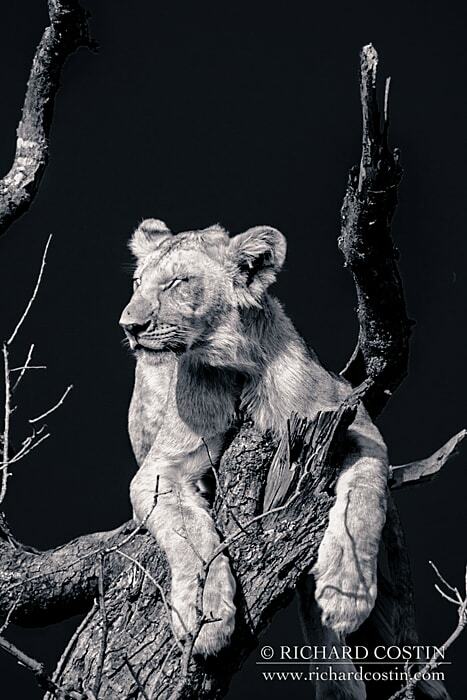 This destination is at our total discretion and will be informed by the past days sightings as well as any Lion calls the guides pick up during night. 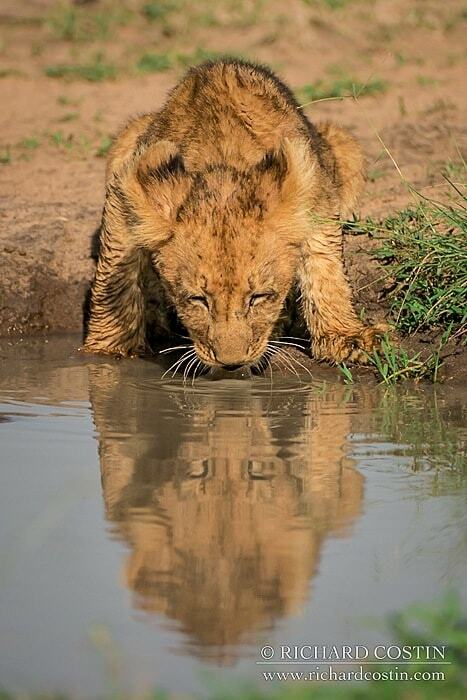 On occasion the first port of call is just outside the camp if the Lions are resting near by! Richard’s flexible work ethic means we will be ready on any given day to either stay close to camp or travel out far and wide pending the animal movements. We also work smart; our extensive experience means we go for the predictive approach rather than the clumsy reactive one. 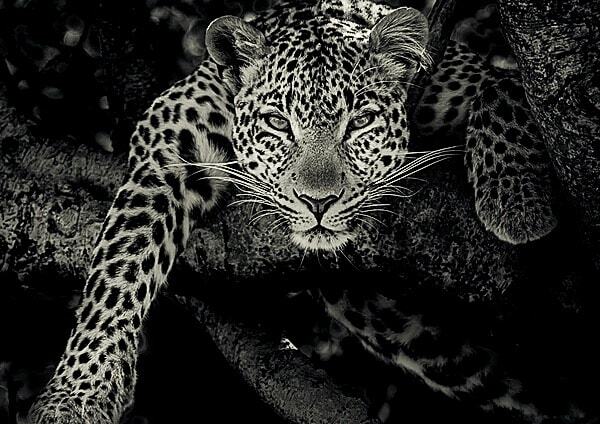 Knowledge of the animal’s behavior is a key component to wildlife photography and this allows us to often predict where the animal will be in a few minutes time when we are on a sighting. This allows the animal to come to us which is a much better experience most importantly for the wildlife as it puts them at ease but for us as well. This gives us the most time to prepare for a chosen shot. This ‘micro-risk’ method Richard has developed means we sometimes miss ‘regular’ shots but more often than not come away with something much more special than the simple, drive up and shoot technique achieves. Most days are split into two drives. The morning drive usually ends around 12 o’clock to allow us to rest and escape the mid day heat. The cats do the same and it allows for a far more focused afternoon drive, heading out around 4 o’clock and returning after sunset for hot showers and drinks around the fire before dinner. The vehicles are custom modified Toyota Land Cruisers. Although able to take 6 or even 9 people, we strictly limit the numbers to 4 in the main area (with Richard and his long legs huddled up front in the passenger seat). This is so everyone has freedom of movement as well as allowing ample room for equipment. 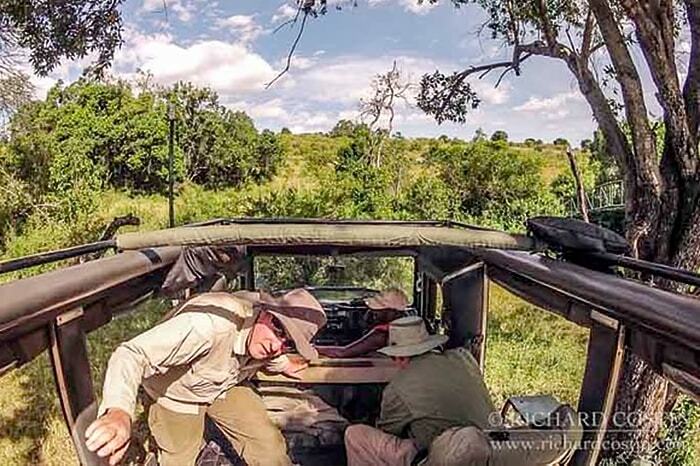 There is absolutely no need to take turns on a sighting and the open nature of the vehicle allows for everyone to get high or low in the car for the shot you are after all at the same time. 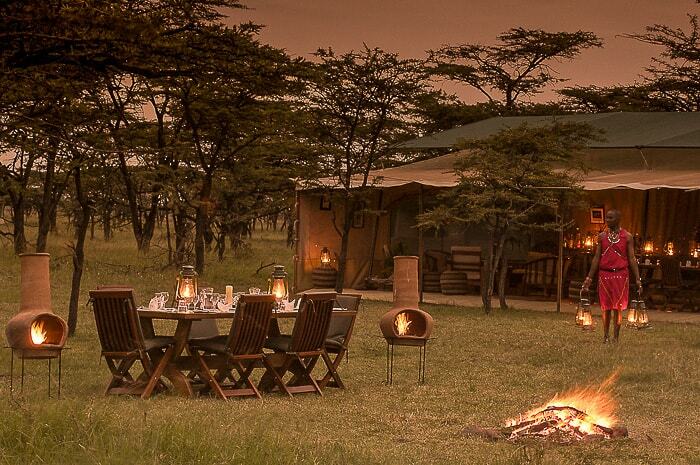 All our Safari bookings are made through our long standing relationship with the fantastic Safari Consultants. Safari Consultants are a small, personal company that have been specialising in individually tailored trips to Africa since 1983. they have an unrivalled knowledge, passion and understanding of travelling throughout the continent. They will look after us from the start to finish, always in touch and able to accommodate any special requests you may have as well as arranging any further travel before or after the group you may wish to book. 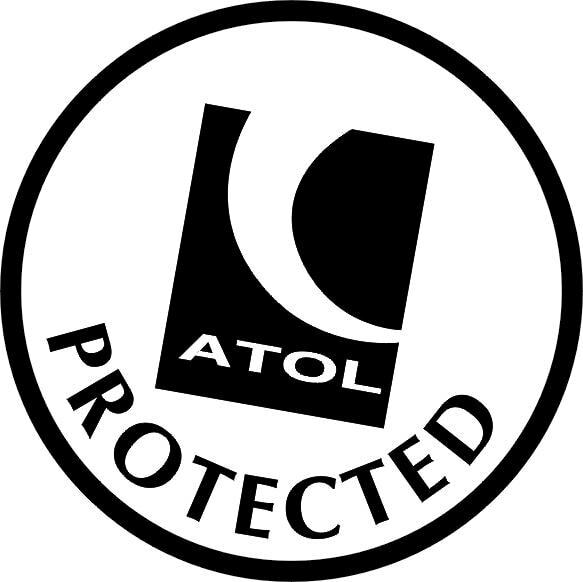 Unlike a lot of other tours, this includes international flights from the UK all fully ATOL bonded. Please get in touch for alternate costing/options for travellers coming from outside the UK. * Costs are given on a shared basis (couples of course kept together), all tents have private wash area (a small bathroom really) and are available with either twin beds or a double. If we are unable to pair you prior to travel there may be an additional fee involved. Single occupancy can also be pre arranged at additional cost. * Our prices here are correct at the time of writing and the Kenyan fees are displayed in US dollars to allow for consistency of price on the web site. * To bring a great value trip to you we work with very tight margins from our operators. To that end the trip prices quoted are based on the assumption of a minimum of four persons travelling in total for this trip. Should we for some reason not meet this minimum requirement we will offer you either a full refund or the opportunity to still join us with a slight fee increase. 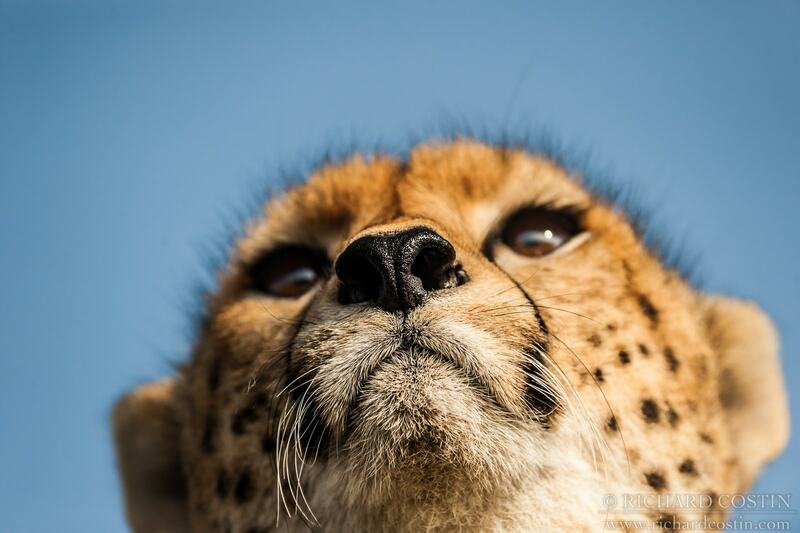 For more information regarding booking conditions, please see the “small print enlarged” section below or contact Safari Consultants on +44(0)1787 888 590. Single supplement if solo use of tent is required. Why the double pricing above in different currencies? Due to the highly changeable nature of the Pound vs the Dollar at the moment we are quoting the Kenyan side costs here on the web site in US Dollars to ensure consistency with the information. The total will be converted to your chosen payment currency at the time of booking given the current exchange rates. Flight prices will depend of your choice of travel class and the pricing at the time of booking. These are highly changeable (up and down) as well. All quotes at the time of booking are with absolutely no obligation until you confirm your booking fully. Trip includes all your flights, including international UK departures. If travelling from outside the UK, please get in touch for details. Food and drinks included. 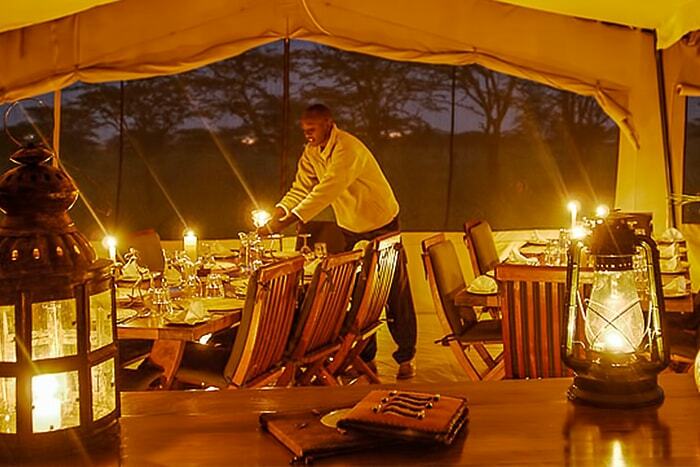 Meals cooked fresh in camp each day & picnic breakfasts taken out to maximise morning safari opportunities. Luggage allowance increase on the internal flight from the standard 22kg to 32 kg for all your gear. Allowing for more flexibility when packing. We have full, sole use of the custom 4x4s. We have absolute control over our activities. No sharing with easily bored muggles! The conservancies are Richard’s preferred stomping grounds but we can enter the reserve if something special is happening in there. 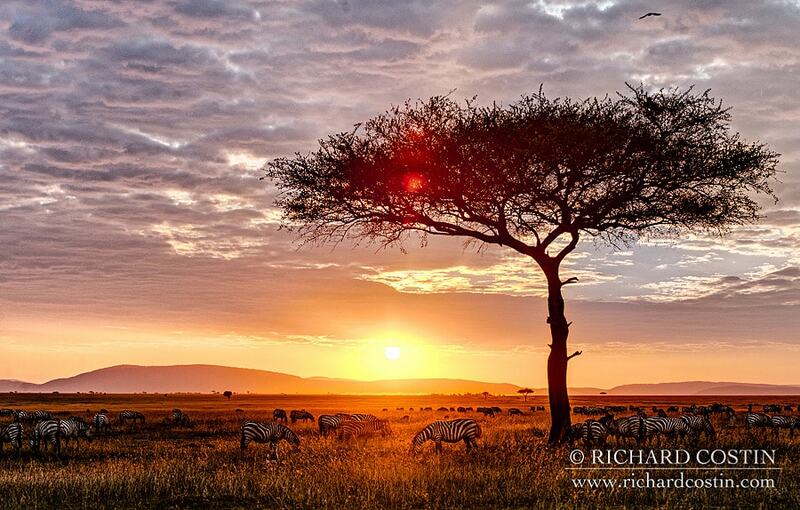 Work alongside Richard out in the field as well as workflow and processing workshops. He is yours to use and abuse! $50 fee for your Kenyan Visa. All gratuities to African camp staff are entirely are your own discretion. Please note Richard does not expect or accept gratuities himself but upon insistence will recommend a wildlife charity to donate to. There will be time to relax in a comfortable Nairobi hotel lounge area before heading to the airport. Food and drinks will be optionally available here, or you an simply relax. 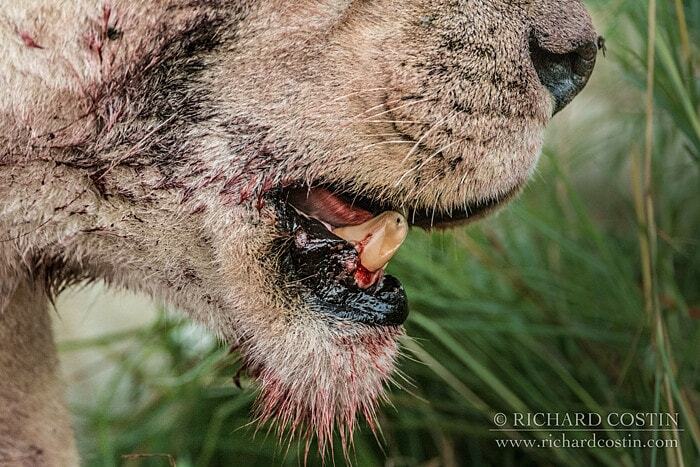 Rather than describe to you here about Life on Safari with Richard we WILL just show you! Each trip Richard live blogs about the daily activities of the groups, click here to check it out and get a taste of life on the workshops. Our dedicated consultant for bookings and logistics will be Mary. For many years Mary has helped coordinate Richard's African expeditions. Specialising in Kenyan travel we could not be in better hands. 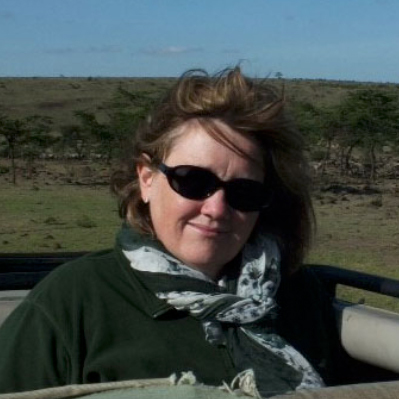 Mary joined Safari Consultants in 2006 having spent a season working in a bush camp in the Masai Mara, cementing her love of Africa. Throughout her extensive travels, she has many favourite spots, such as the Namibia’s Namib Desert and Mozambique’s Bazaruto Archipelago, but due to her time living and working there, Kenya and its people hold a very special place in her heart. 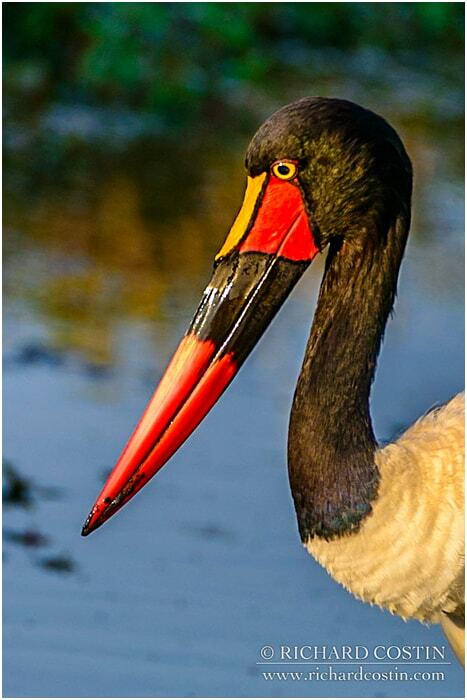 We don't like to hide or gloss over anything and we feel it is important to note that this trip is a genuine safari experience, therefore..
All stages of this trip are well planned and run by very experienced people. However, it is called wildlife for a reason. Although it is extremely unlikely to return from a drive in the Mara empty handed, we are ultimately only able to show you the wildlife in Mara as it is, wild. 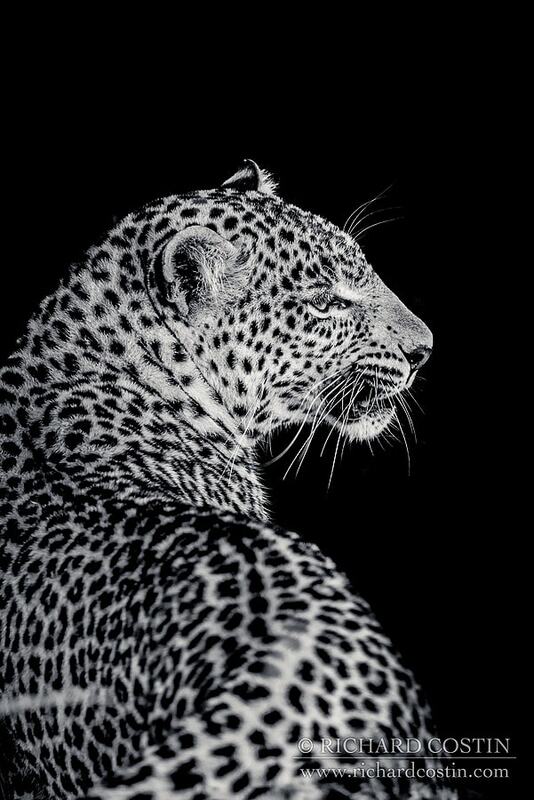 So please be aware that we cannot 100% guarantee a sighting of a particular species. 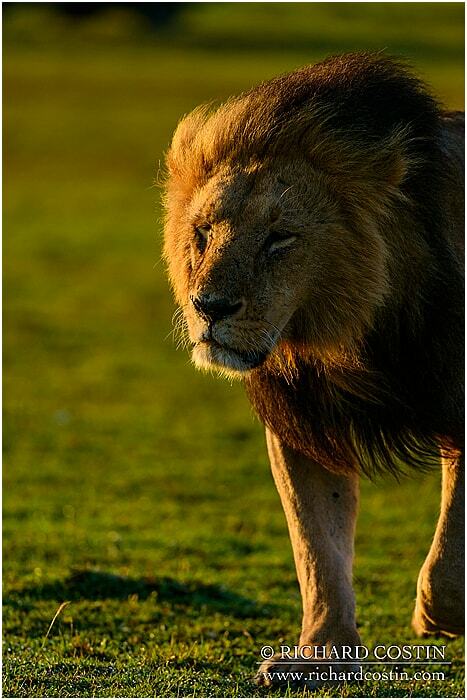 Please be assured however our guides live and breath the Mara every day and are superb trackers of award standard. As well we like to think Richard’s photos speak for themselves as to the success in this area (all photos displayed on this page are taken in and around this location). The Mara is one of the best places to see these animals in the wild but you must be prepared for some periods of waiting and that some drives will be better than others. Richard and the team will be doing everything possible to make this a trip to remember but we feel it is only fair to remind you that this is wildlife; a trip to the zoo it isn’t! Likewise, the weather is beyond our control but we will be prepared to go out in all conditions come rain or shine. This can however have knock on effects for special excursions like the early morning balloon rides (if you decided to book one, although that will be at the expense of a morning game drive). We will always press ahead regardless of the weather as long as it is safe. People who can put things into perspective and enjoy whatever nature has in store will get the most from this trip, even those who wish to come without cameras and simply observe the wildlife. This trip is suitable for ages 8 and over providing appropriate behaviour in the vehicles and around the camp is maintained. Should an individual behave inappropriately, Richard and/or Kicheche reserve the right to restrict that person’s safari activities without refund. This is to ensure a fair and enjoyable trip for all guests. We have never had to do this though and hope we never will! Private trips can be arranged for families with younger children, please get in touch for more information. There is very little walking or physical exertion required. However, please note that the ride can be bumpy when driving from location to location. If this may be a cause for concern, please get in touch for further information. All correspondence is held in the strictest confidence and the camp is very accommodating to all needs and something can always be worked out whatever your situation as long as we know in advance. The price stated includes the current fuel surcharges being levied by the relevant airlines. We will not surcharge this price unless further fuel surcharges exceed 2% of the total cost of this itinerary, in which case you will only be surcharged the amount which is over and above the 2% surcharge. To bring a great value trip to you we work with very tight margins from our operators. To that end the trip prices quoted above are based on the assumption of a minimum of four persons travelling in total for this trip. Should we for some reason not meet this minimum requirement, we will offer you either a full refund or the opportunity to still join us with a modest fee increase. Please note this will not include flights if booked personal by yourself. 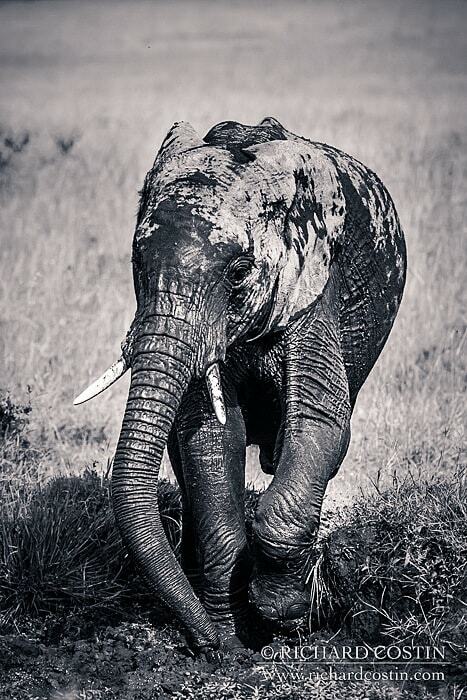 For more information regarding this please contact Safari Consultants on +44(0)1787 888 590. Exchange rates: Please note that the exchange rates between the SA Rand and/or US$ dollar and UK£ pound are currently extremely volatile, with the recent trend being a huge devaluation of our UK£ pound. As many costs relating to your holiday are paid in either of these currencies, the price of your holiday is closely linked with these exchange rates. For this quotation, we have used the local currency amounts to ensure consistency, however, we will confirm the price in your choice of currency given the exchange rate at the time of booking. Please see section 8 of Safari Consultant’s terms and conditions for further details of the pricing policy. It is a requirement that UK flights are arranged through Safari Consultants. If you have any further questions please simply get in touch and we will be happy to answer all your queries.